"explore, discover and connect with our social destination apps"
The hey!connect portfolio includes destination centric social mobile apps to enhance travel experiences and simplify local discovery of people, places and parties. Our destination apps provide information and direct links to key places, venues and parties and bring users together to share adventures and meet other like minded people. These are the three core interconnected pillars of our destination apps that create immersive and relevant local experiences. We are providing a simple and powerful way for people to connect and meet. 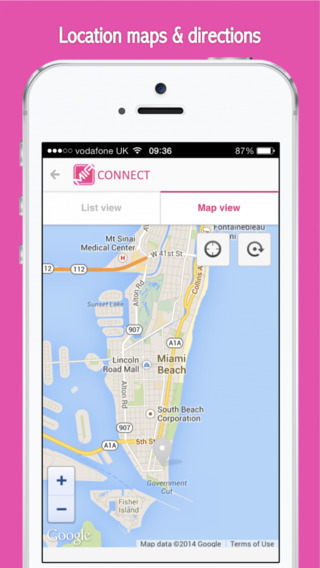 Our apps empower users to make new friends with a shared interest in their destination. With listings that include only the nicest and most popular venues our users are guaranteed to enjoy their time and discover the best their destination has to offer. Everyone likes a party, but it's not always easy to find out what's happening at short notice. 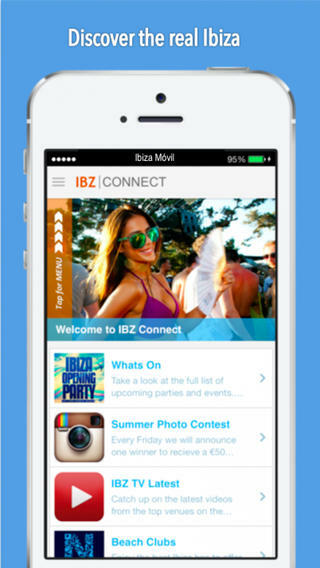 Our apps provide up to date information on the latest and most popular events. 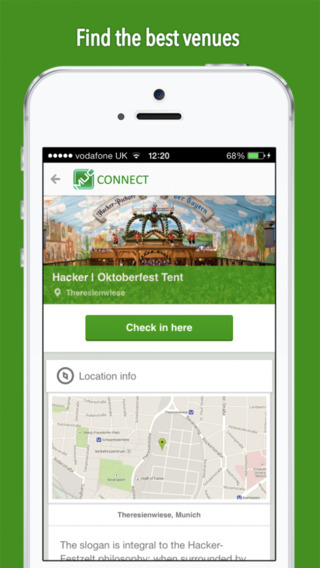 hey!connect destination apps are already available for key locations, with more coming soon.